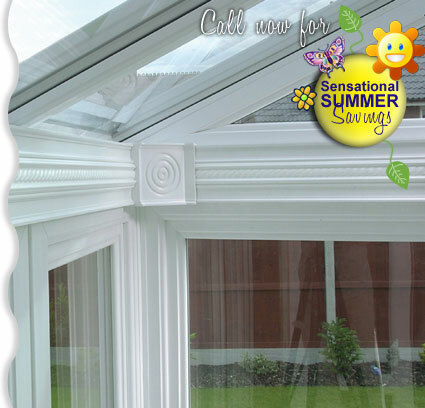 have 27 years experience of designing and installing conservatories. 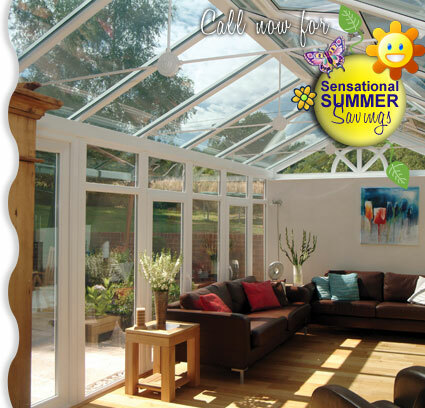 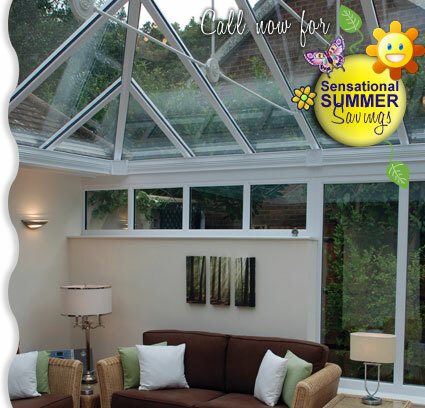 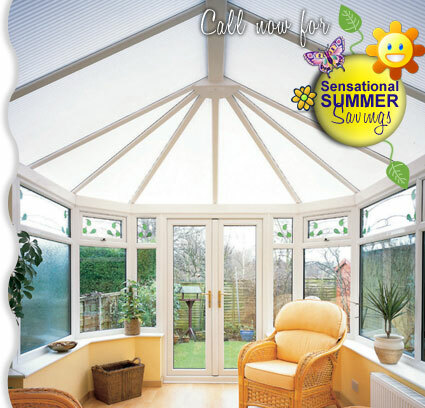 offer the highest specification Solar Control Glass available, keeping out glare & up to 75% of unwanted heat on hot days. 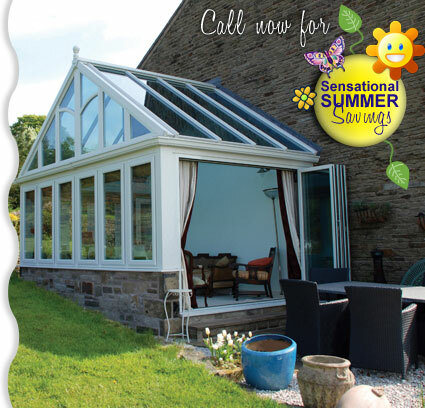 quote inflated prices to give Fantasy Discounts!